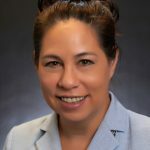 Indus Corp. has appointed Esther Burgess as a vice president, where she will lead the company’s programs for government-wide acquisition and indefinite-delivery/indefinite-quantity contracts. The company said she will leverage the company’s positions on GWAC and IDIQ vehicles to help continue the company’s growth in the federal information technology market. Chairman and CEO Shiv Krishnan said she has knowledge of both the federal acquisition process and requirements in federal solicitation documents, such as requests for proposals and requests for information. He added that she also brings experience in business development and capture and proposal. Burgess, a 25-year federal IT veteran, is a co-author of “EVM Demystified, ” an earned value management book published in 2007. 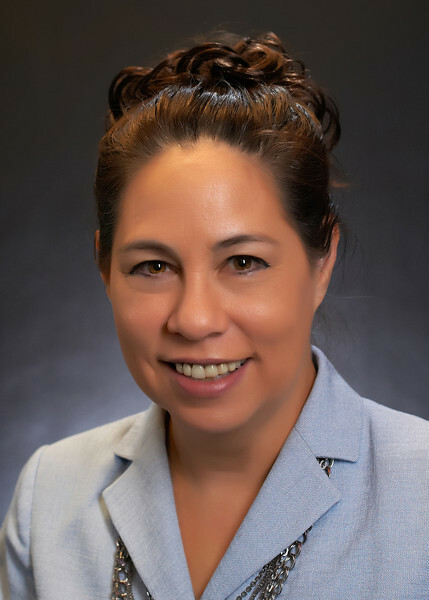 In a similar move, American Systems appointed 30-year contracting veteran Ruth Bowers to a vice president post, also having responsibility for pursuing opportunities through IDIQ contracts.